*As a Closed Group, the above event link will only load for Facebook group members. What’s that jingle-jangling through the crisp December air? 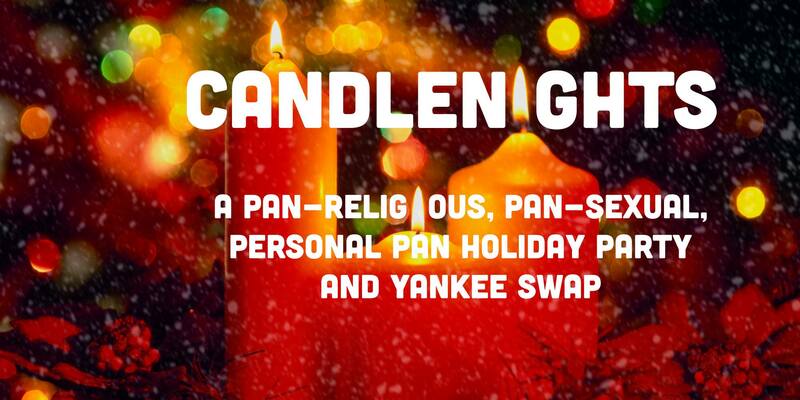 Could it be Ho Ho’s sleigh—you never know during Candlenights season! The only good thing about cold weather: hot alcohol. We’ll be serving a menu of festive drinks all night that includes hot apple cider, hot chocolate, hot toddies and the seasonal special: eggnog. As we celebrate the holidays with bellies full of food, many people spend the winter going without. Now’s the time that lots of people donate food to their local pantries. Unfortunately, the pantries DON’T WANT YOUR FOOD! That’s why we’ll be taking cash collections all to help the Food Bank of New York City provide meals during Candlenights and in the coming months when donations dwindle. To enter, you bring a gift (under $25) that you think your fellow MaxFun NYC friends will like. This is just a game after all, so you can feel free to exchange gifts you’ve won with other players afterwards. What am I, your dad? The Brooklyn Botanic Garden is free on Tuesdays.